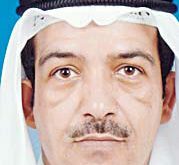 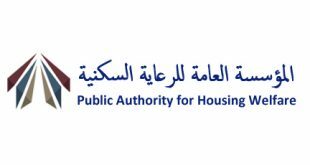 KUWAIT CITY, Jan 10: Director General of Kuwait Municipality Ahmed Al-Manfouhi disclosed the intention of the sector to enforce penalty for violating private housing regulations, and the fine will be KD 10 per day, reports Al-Rai daily. 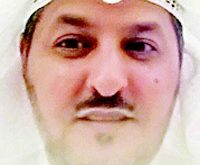 Al-Manfouhi added it will take time to enforce the penalty, and that Kuwait Municipality has three options to either cut the power supply to remove violations and impose fines or block the transactions of violators. 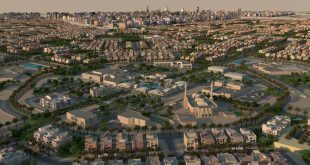 He stressed that private housing is not targeted by the Municipality but investment and commercial buildings. 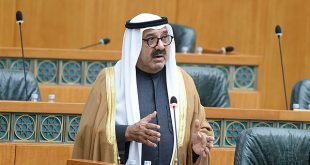 He affirmed Kuwait Municipality attained about 60 percent success, although it has yet to completely eradicate negative phenomenon. 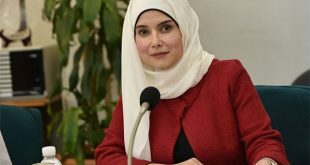 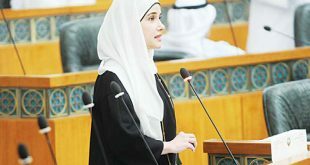 He stated 33 percent of building licenses are issued according to the new automation system, indicating 12 transactions are accomplished at a time under the new system. 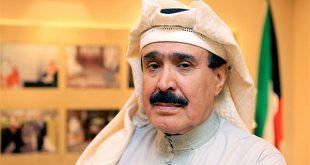 Concerning the lawsuits filed against Kuwait Municipality, Al- Manfouhi stressed it fully respects the court verdicts, especially on the issue of paying compensations. 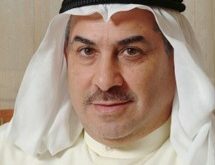 He added the ministry has issued directives to investigate and identify those in charge — whether Legal Affairs Directorate or the executive departments, if Kuwait Municipality loses any lawsuit. 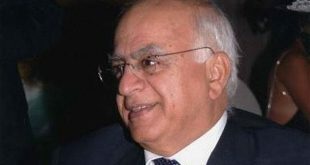 Some cases have been referred to concerned authorities such as Fatwa and Legislation Committee to ensure transparency, he said. 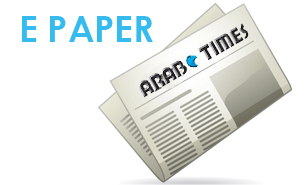 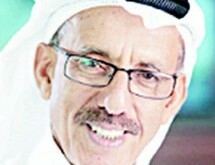 It is noteworthy Kuwait Municipality won KD 40 million lawsuits based on the efforts of Legal Affairs Department.